Recently dubbed "an artist to watch" by Rolling Stone, New Zealand born soul vocalist Jess Harlen has been paving a way with her hypnotic groove and made "an exceptional contribution to Australia's musical identity" so says Time Off. 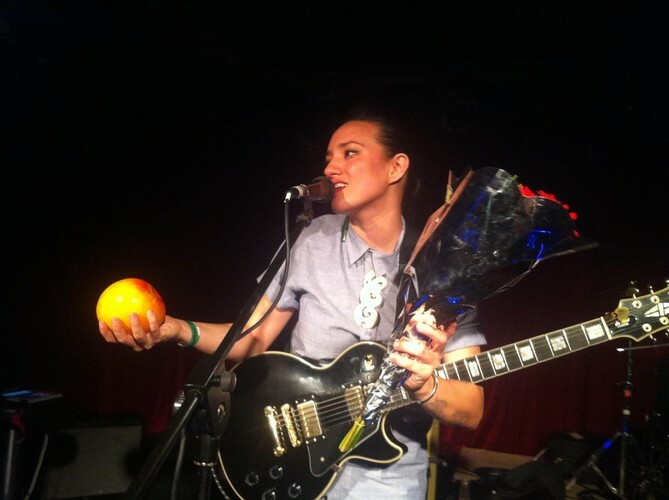 You may have seen her at some point over the last 5yrs touring the world as a member of Blue King Brown, or you may recognize her from Muph & Plutonic hit Don’t Worry ‘bout Nothing, however, it's within her solo venture where Harlen really takes flight. Hailing from New Zealand, Harlen moved to Australia with her family as an infant. Schooled in Brisbane her first recording success came with the Kool Skools interstate project where her first original song won ‘Best Female Vocalist’ and ‘Best Acoustic Song’.In search of a steady platform from which to launch her career, Harlen relocated to Melbourne in 2006. Within a year, Jess had independently released her first EP for which she was awarded ‘Best Unsigned Artist’ at the Urban Music Awards 2007. She had also toured Australia's festival circuit as a backing vocalist for roots giants Blue King Brown and went on to tour the globe with them for 5 years. During her time in Melbourne Jess was a highly sought after session vocalist and her voice can be heard on highly acclaimed Muph & Plutonic album And Then Tomorrow Came, on two tracks, both of which were included in Triple J's Hottest 100 for 2008. Signing to Australia's new soul label Plethora Records (Obese Records), Harlen released her debut album Neon Heartache, produced by Plutonic Lab, to wide critical acclaim. Following the success of the release, Harlen was named 2010's 'Best Female Artist' at The Age EG Music Awards. Harlen teamed up with Plutonic again to release her sophomore album Park Yard Slang (2012), which landed her a triple nomination in the Waiata Maori Music Awards for 'Best Pop Album', 'Best Urban Album', and 'Best Female Artist.' At this time Jess was also selected to attend John Butler initiative The Seed Management Workshop, and thanks to Arts Qld, Jess was awarded a Career Development grant to help cover flights from Boston to attend. "An Artist to watch" - Rolling Stone. "Reggae, funk, soul, folk all rolled into one, I'm a fan!” - M-Phazes. "She has that easy swagger and conviction that is telltale of all great things" - MamaKin. 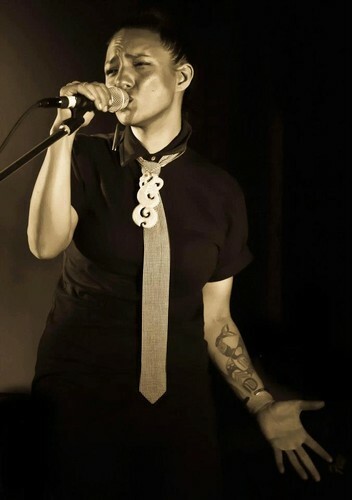 "A strong soul singing sister, continuing a long tradition of Mana Wahine songstresses from Aotearoa" - Che Fu.